To make sure the brand stays exclusive, Lamborghini CEO Stefano Domenicali has stated that he wants to put a cap on their annual production. 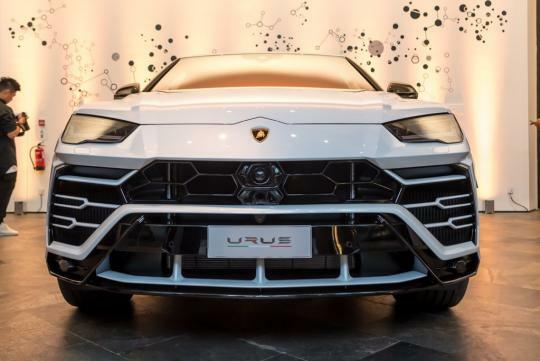 Speaking to CarAdvice, the company will only produce 8,000 cars for 2020, with half of that going to the Urus SUV. More than 60 percent of the remaining will go to the Huracan with the rest meant for the Aventador. It is unknown if the numbers will change if they decide to launch a fourth product. To put the numbers in perspective, last year Lamborghini shifted 5,750 units worldwide and it was already their best record ever. With the Urus accounting for 1,761 units despite only going on sale in July, it is likely sales number will be even higher this year.